Do you have a couple of extra rolls of painter’s tape left over from your last painting project? Put them to good use with these unexpected tasks. While you hardly ever venture to the paint section of your hardware store without a specific job in mind, one of its contents offers a multitude of reasons to keep coming back. A multi-tasking roll of painter’s tape can solve a plethora of household problems beyond simply masking trim, fixtures, and other clean surfaces from paint splatter. So, stock up on a couple of extra rolls! We’ve got five additional ways to put them to good use. Would you like to know what your gallery wall would look like ahead of time without marring up the drywall with misplaced nail holes? Now you can, thanks to the semi-adhesive quality of painter’s tape. Simply trace the soon-to-be-hung frames on craft paper (cut-up brown paper bags work well, too), and cut out the templates. Then hang them one by one to the wall, securing each with a few strips of tape. The adhesive isn’t strong enough to peel off the wall’s paint, so feel free to stick and un-stick the shapes until your design looks right. Once you commit to a final configuration and nail the arrangement to the wall, ball up a little extra painter’s tape to place behind the bottom of each frame—you won’t see any shifting. 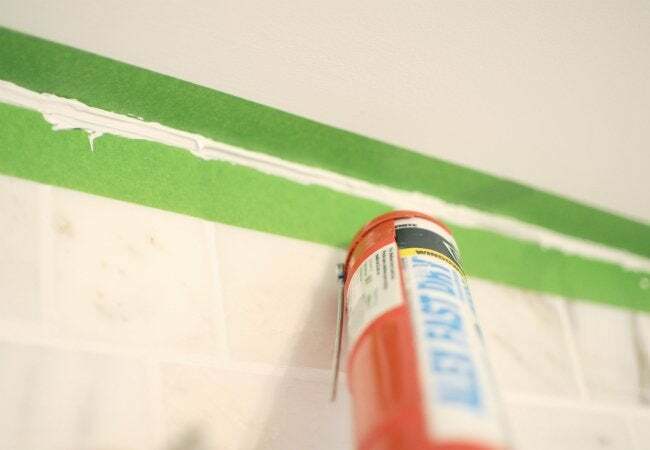 Painter’s tape not only allows you to paint like a pro, but caulk like one, too! Just mask off the surfaces on either side of where you’ll apply caulk using the tape to ensure a clean, guided line. Stick to using long pieces of tape rather than short strips so that you don’t run the risk of changing your line’s angle in the slightest. When you get to applying your second line, space the tape about a quarter-inch away from the first for best results—a thinner joint is a cleaner one. Once all the caulk has been squeezed, smooth the joint with your finger. Typically, fresh caulk starts to smear at this point, making a joint look sloppy and amateurish. But when you remove your painter’s tape, you’ll be left with a crisp edge. If you’re planning a last-minute road trip over some rough terrain, consider creating a makeshift car bra out of blue painter’s tape. By covering up key areas—a hack favored by some automotive aficionados—not only will you protect your car from small rocks, bugs, and other road debris, but the adhesive won’t ruin the paint when you peel away the strips. Just be sure to apply the tape horizontally, and work your way from the top down so the wind doesn’t lift up the edges while out on the open road. 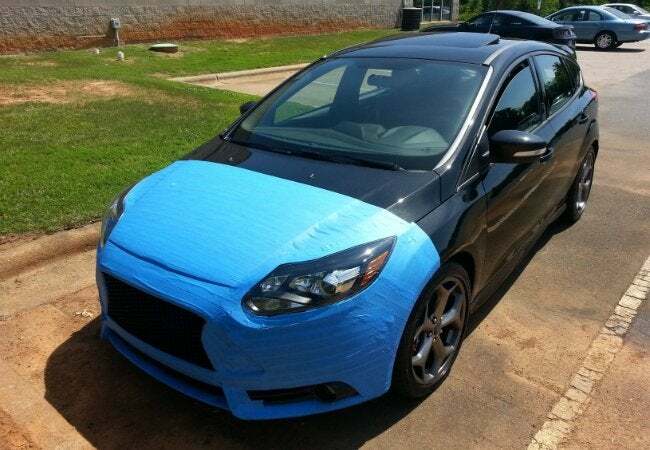 While you may get a few funny looks, remember that this thrifty move can save thousands of dollars in potential auto body damage. If you’ve ever cut a thin piece of wood with a table saw, you know splintering can be a problem. One of the easiest remedies involves this paint job staple. 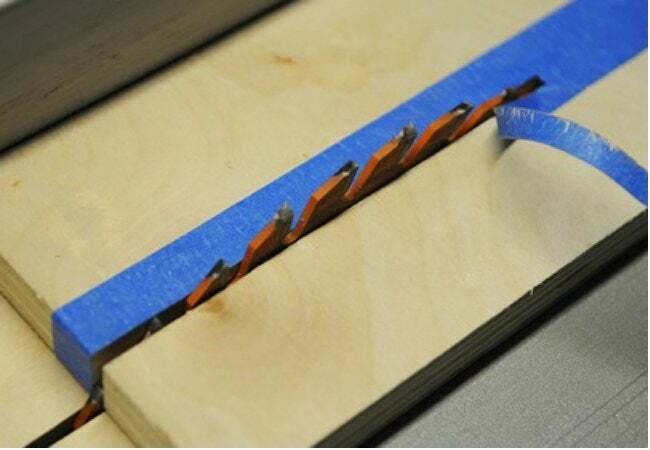 To use tape to your advantage in the woodshop, first mark your cut with a pencil and then place a strip of tape along the line on the side of the wood you don’t plan to use. Make your cut with the saw and rest assured, the tape will hold the wood together so the end result will be a nice clean line – no more rough or splintered edges! Plastic chip clips often break or disappear just when you need them the most. When you don’t have one on hand, your trusty roll of painter’s tape makes a wonderfully disposable seal to lock in the freshness of your favorite snack. 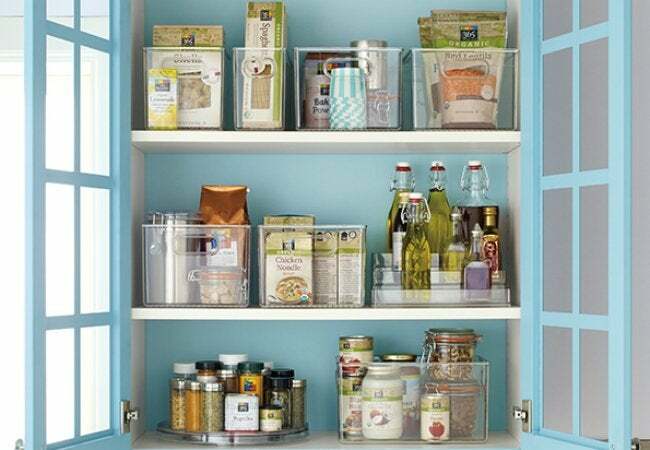 Use it to fold and close every bag from chips to cereal and coffee to salad greens. A single sticky, 4-inch strip can be used over and over again to reseal a bag that has been opened. In most cases, the tape will hold its adhesive strength just long enough to finish the bag, so you can say goodbye to stale foods forever.